The donation incentive for the months of November and December is two bumps (8 oz.) 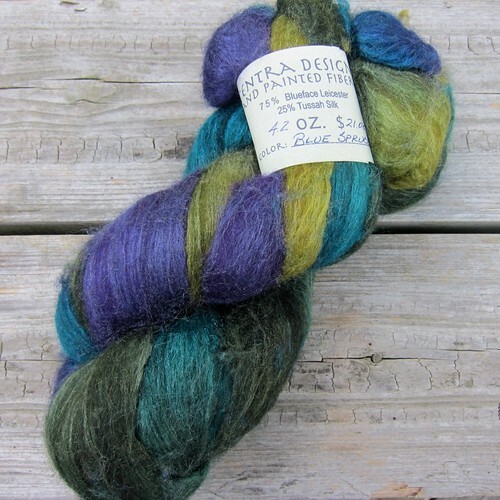 of an 80/20 blend of Merino and silk in the colorway "Ravenswood" from Into the Whirled. 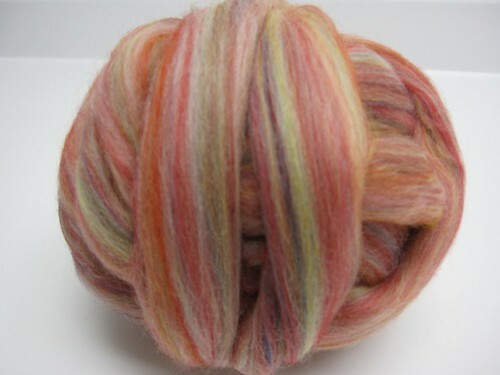 To be entered into a drawing to win this fiber, just donate $5 or more to the podcast by the end of December. There's a donate button in the left-hand column of the page that will take you right to PayPal. You can find more goodies from Into the Whirled here; my review of Into the Whirled is here. 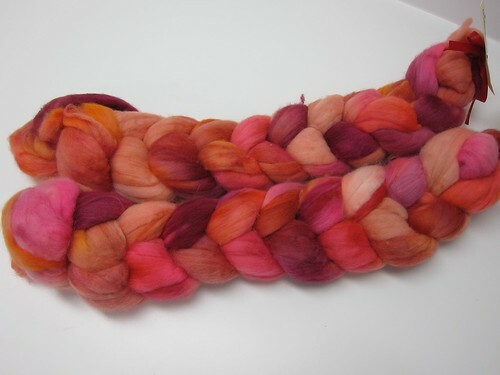 I'll be at the Madrona Fiber Arts Retreat in Tacoma from February 15-20. Julia Farwell-Clay's article on custom wheel makers in Spin-Off. 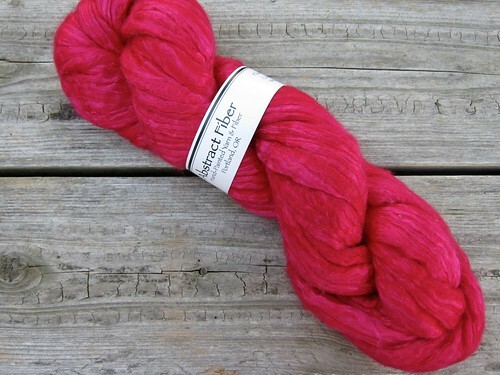 Three Waters Farm "Spring Baby"
Abstract Fiber "Big Girl Pink"
Show Notes for Episode 025: "Is 'everything' an acceptable answer?" Show notes for these episodes coming soon! If you donate $5 or more to the podcast before the month of May, you'll be entered in the drawing. Or, support the podcast by shopping in the SpinDoctor Amazon or Printfection stores. SpinDoctor Tees, now available in black with a super-cool white logo! 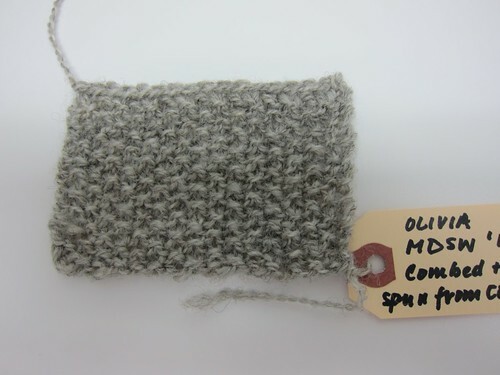 Prizes for the Wool Breeds Challenge contest have been donated by Storey Publishing, Spirit Trail Fiberworks, and Spinatude. 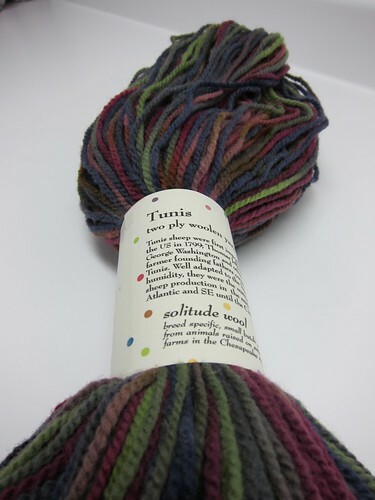 Show Notes for Episode 021: "wool, dye, mind, hands, color"
This American Life, "Squirrel Cop"
The video of Ed Jenkins making the knitting needle, and two other videos of Ed making a crochet hook, and a spindle shaft. 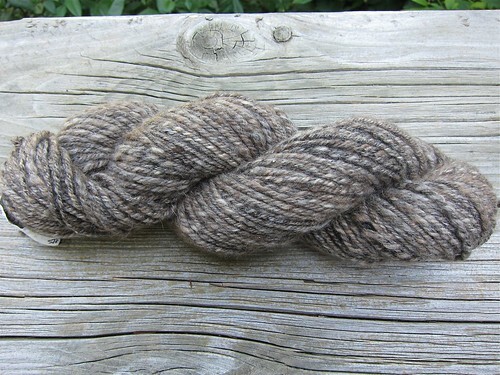 Donate $5 or more to the podcast before May 30 to be entered in a drawing to win this beautiful spindle from Wildcraft. Just click on the "Donate" button in the left-hand column and it will take you right to PayPal. 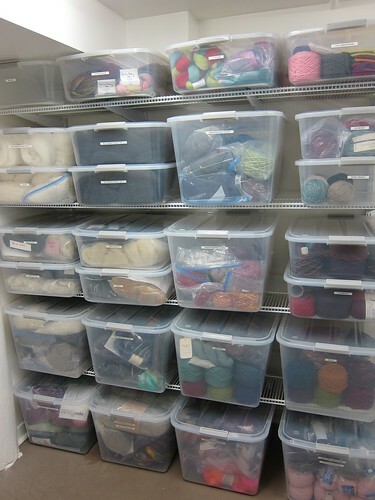 I apologize for my impromptu hiatus, make suggestions about how to organize a breed study, provide the results of the wool scour smackdown, and review Deb Robson's Handspinning Rare Wools. 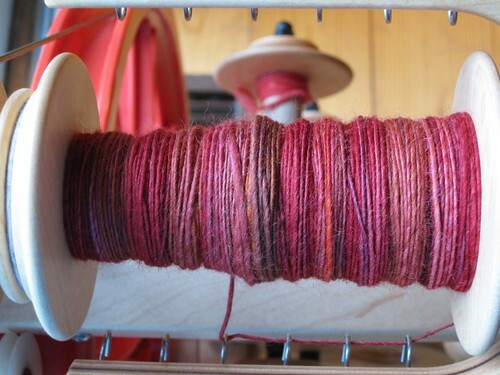 All about my trip to the Madrona Fiber Arts Winter Retreat. Show Notes for Episode 019: Madrona! 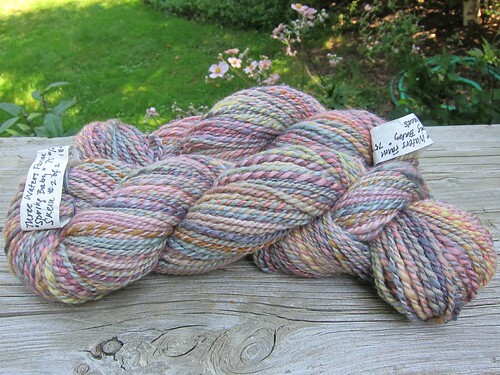 First off, dear spinsibs, it's the Madrona Fiber Arts Winter Retreat, not Festival. Duh. And you can find the website here. This week, SpinDoctor plays cupid with gift ideas sure to win the heart of beloved spinners. A wheel (this I can't help you with). 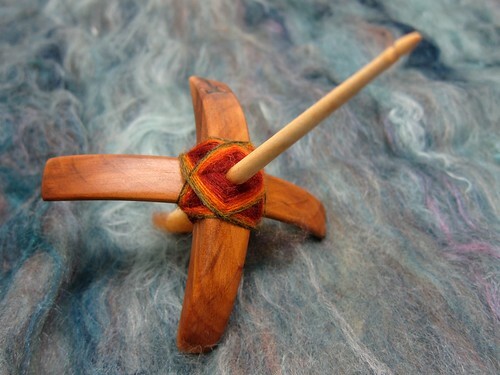 A drum carder. Check out the Pat Green and Strauch brands. A trip to a fiber festival. There's a list of them here.